Jeans are pants made from denim or dungaree cloth. Men, boys, children's and women look very gorgeous in colorful pant, and so they love to wear and have luxurious and colorful pant for different social and cultural functions. 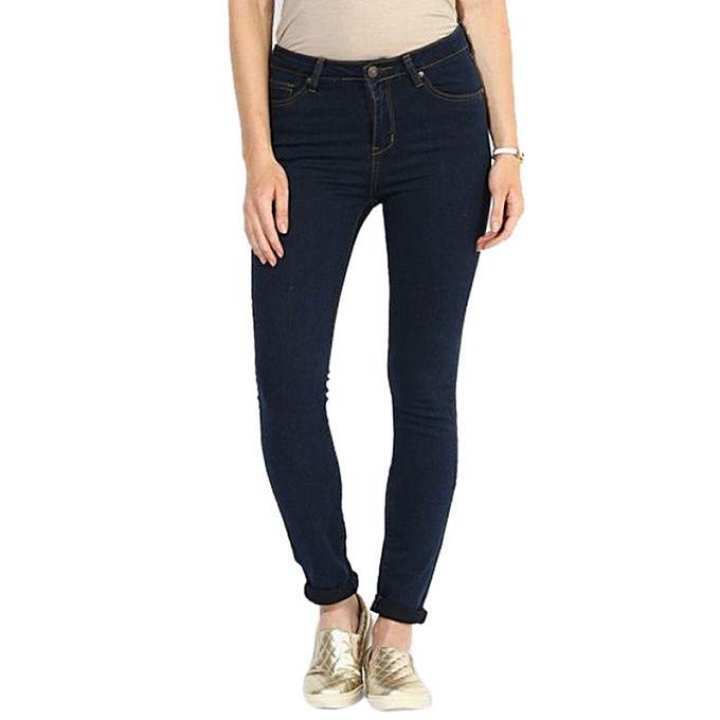 The jeans pant has been used to refer to a particular item of clothing. The jeans pant is regular fit with side hand pockets. The pants are so fashionable and comfortable to wear, machine washable and maintain smoothness.